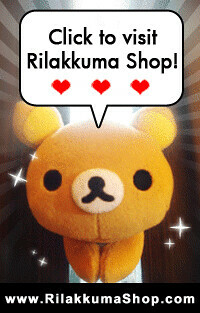 Rilakkuma Shop: Buy Rilakkuma Limited Edition Plushies to help raise funds for JAPAN! 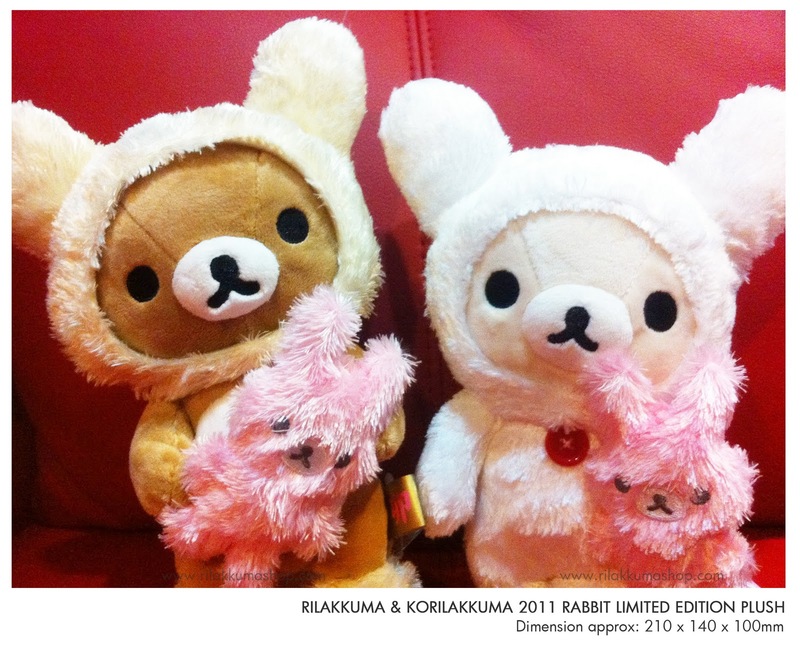 Buy Rilakkuma Limited Edition Plushies to help raise funds for JAPAN! 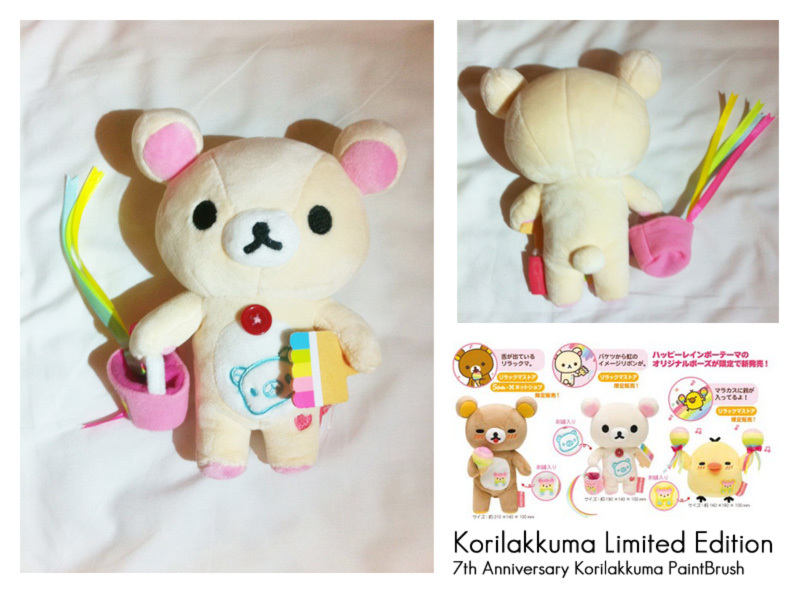 Thank you for those who have joined our event on Facebook! 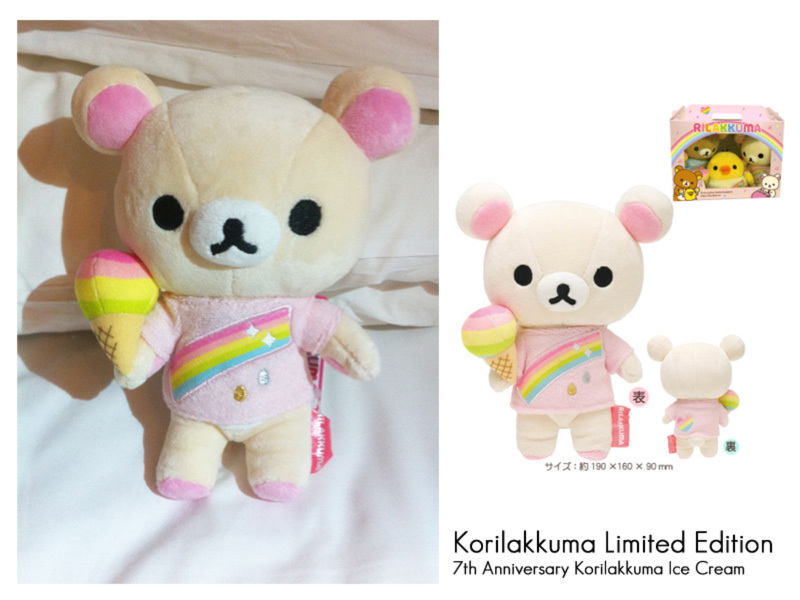 Thank you for the support and responding to our call! to help raise funds for JAPAN. 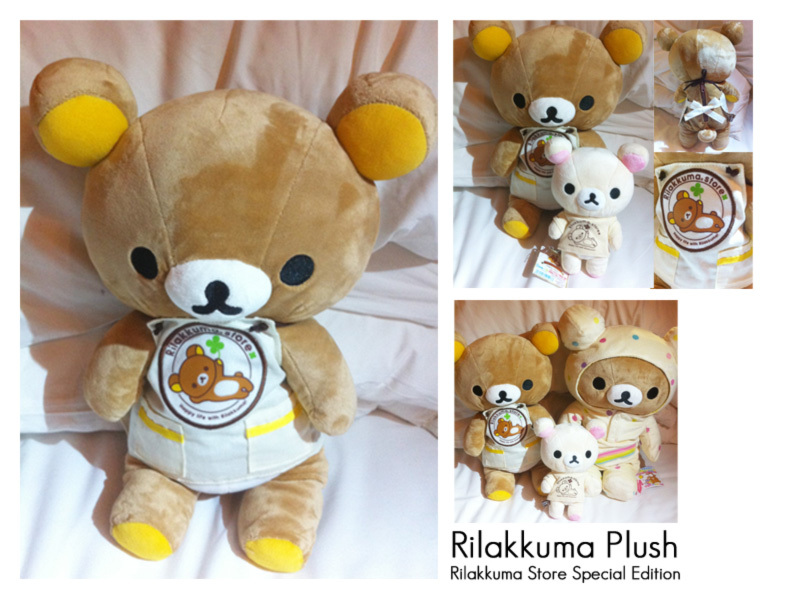 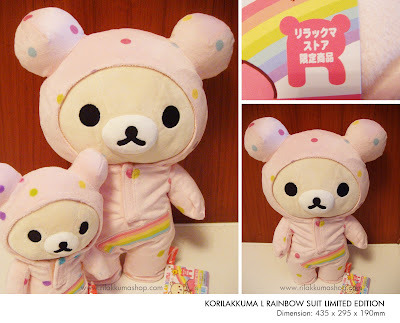 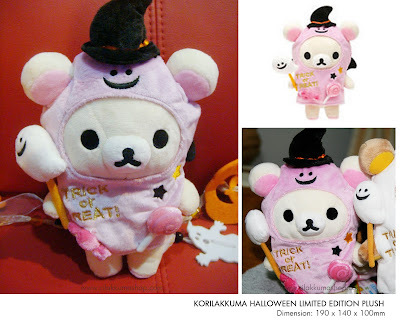 please email us via <sales.rilakkuma@gmail.com> and indicate which plush you are interested in. *These LIMITED EDITION are no longer in production and is definitely a collectors' item. 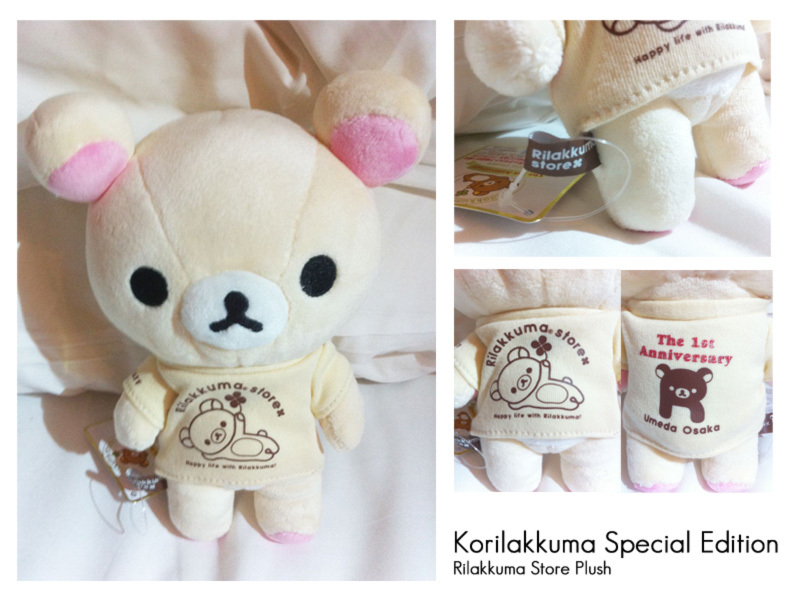 We will reply the email accordingly to the sequence in a first come first serve basis. Once an invoice is sent to you, payment must be made within 24hrs, if not the order will fall through to the next interested buyer. *Price is not inclusive of shipping. 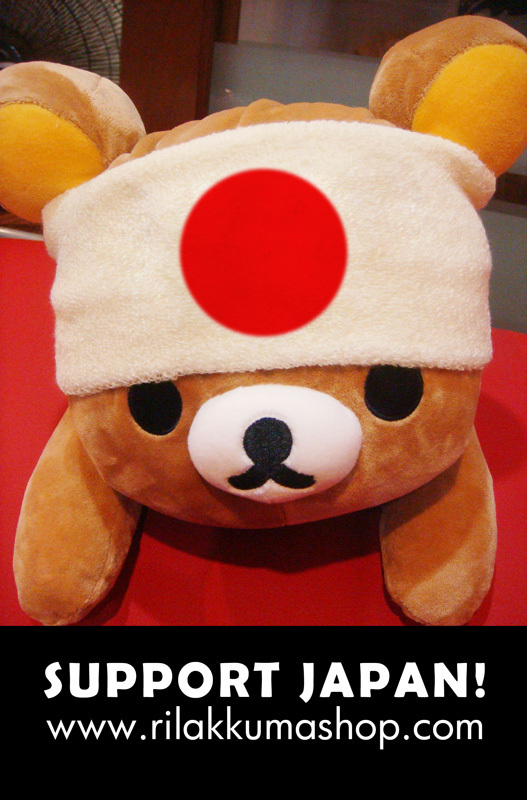 50% of our profit will be donate to Red Cross for JAPAN. You get your Rilakkuma and help Japan at the same time! 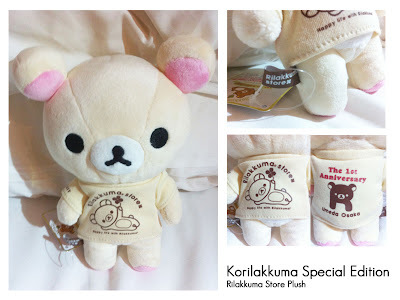 Link us up with this banner~!